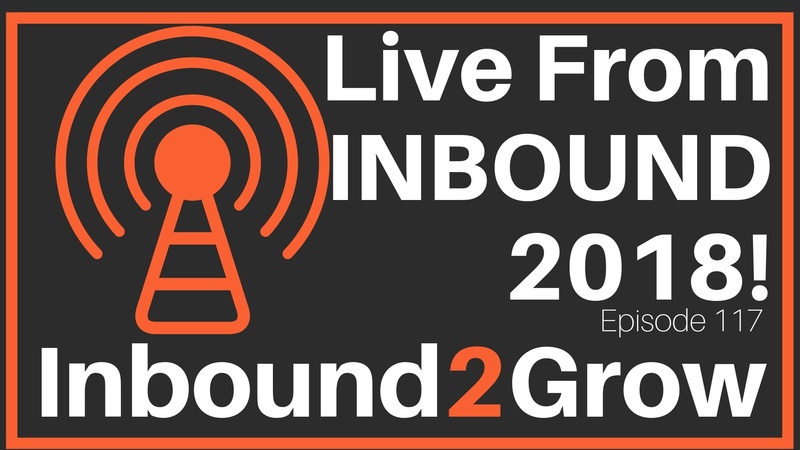 Episode 117: Live From INBOUND 2018! 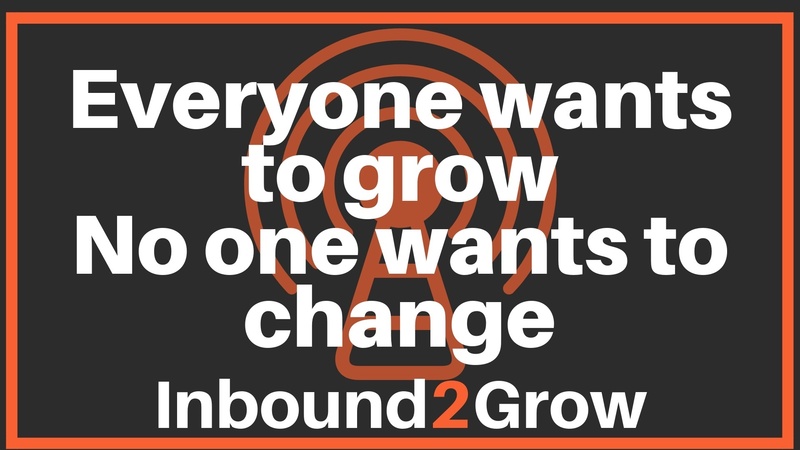 This episode of Inbound2Grow was recorded last week at INBOUND 2018! 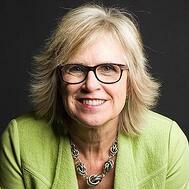 Recorded live in-front of INBOUND 2018 attendees, we interviewed two leaders of the inbound revolution, Eric Keiles and Jill Konrath! These two leaders have been practicing inbound as a methodology and a mindset since before it had a name. 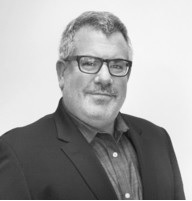 During the show we picked their brains about the good old days of inbound, inbound certified back office staff, the clients they won’t take, and the future of the inbound revolution. We’re extending the MSPOT contest! You can download the MSPOT template, submit it for review, and anyone who submits an MSPOT will be entered into the contest. The first-place winner will win an hour to review their MSPOT with Todd and Dan!